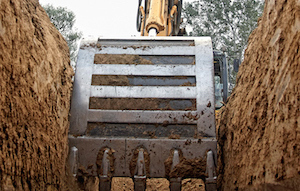 Patriot Developers and Excavating, LLC is a full service contractor, serving residential and commercial accounts. 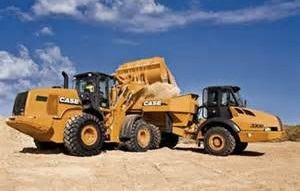 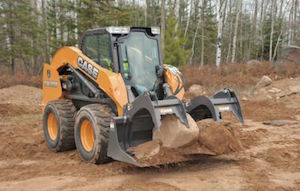 We work in Northeastern PA with the hard rock, to Southern NJ and soft sand. 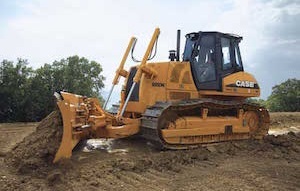 Performing heavy excavating to final grading, we have a history of field experience in residential and commercial work --- installing septic systems, water lines, and utilities, along with land clearing, stream restoration, wetland mitigation, and storm water retention basin projects.